COMET TV is going to the beasts in February! Whether you love the 1980’s classics Teen Wolf and Teen Wolf Too or prefer your beasts a little more out of this world like those in Species or Strange Invaders, COMET TV has you covered this month with a movie line up filled with odd, funny and scary beasts! 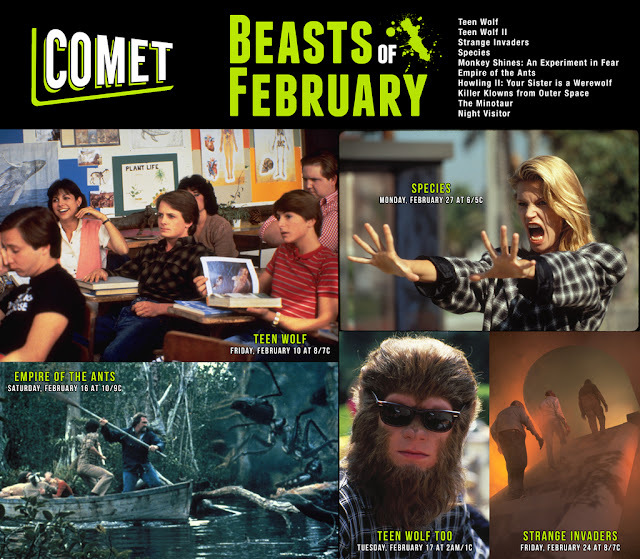 To celebrate the Beasts of February, A Geek Daddy is giving away a fun COMET TV prize pack. For a chance to win you must follow @Geekdad248 on Twitter and retweet our original contest tweet embedded below before February 27, 2017 @ 11:59 pm EST. Must be a US resident over 18 years old to participate. Two Limited Edition COMET TV Pint Glasses - Two glasses will be chosen out of four Limited Edition designs. If you can’t beat your inner beast, having a drink will soothe even the darkest soul! One Heart Splatter Toy - There’s nothing a beast wants more than the heart of their victims, now you can beat them to the punch, just don’t squeeze too hard! Fire Ants Hard Candy - The beasts have invaded! But now you can fight back and have fresh breathe at the same time! Oozing Candy Eye Balls - Perfect for the beast in your house, these candy eye balls with an oozing gushing center will have your pack fighting for more! Gummie Tarantulas - EEEK! Don’t be scared these Tarantulas aren’t coming to get YOU… You’re coming to get THEM! Unleash your inner beast and take a bite out of these former frightening foes. In delicious cherry and lime! You don't need a subscription to watch these movies ... they're airing for FREE on COMET TV. Its content is available to view as an over-air broadcast Digital HD channel in select markets plus streamed online at CometTV.com so you can still watch its programming if not available locally. A Geek Daddy has not been financially compensated for this endorsement or hosting the giveaway but was provided the same items being provided as a prize for personal use. 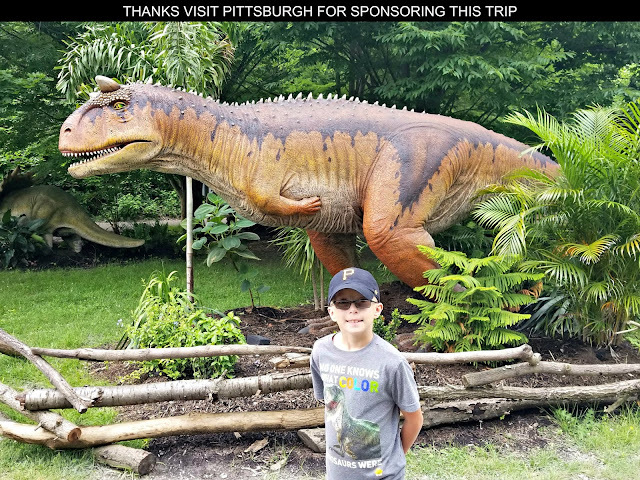 The prize is provided by COMET TV and A Geek Daddy is hosting the promotion as a benefit to our readers. Must be a US resident over the age of 18 to participate. 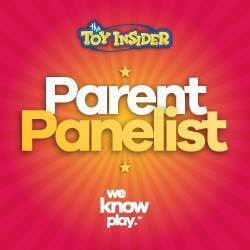 One entry per person and winner will be randomly selected from all eligible entries. If you have already won this prize through another blog participating in this promotion, your entry will be disqualified. By participating in this promotion you waive any liability of any kind against the publisher of this blog. Winner is subject to eligibility verification. No P.O. Boxes allowed for delivery of the prize. COMET TV will be responsible for shipping the prize to the selected winner. Follow and retweeted. @melist95. Thanks! !